Business tycoon Mukesh Ambani and Nita Ambani’s daughter Isha Ambani is all set to tie the knot with her friend Anand Piramal. 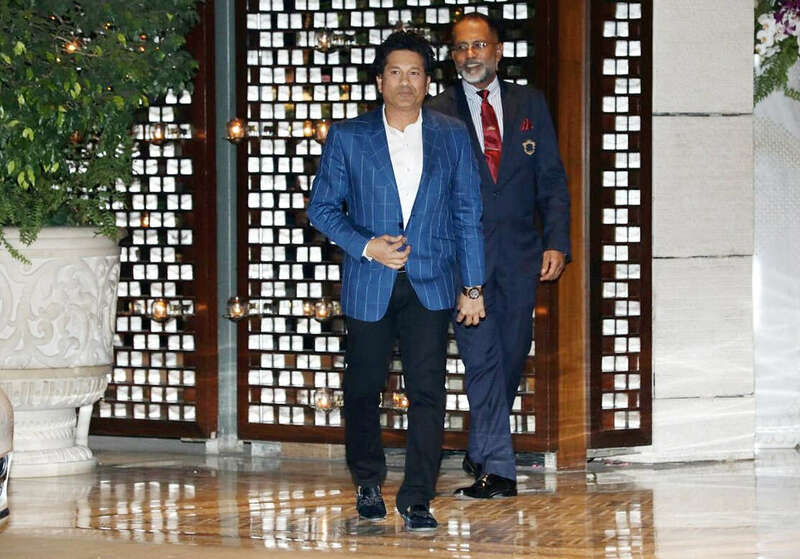 Ahead of their wedding in December 2018, Isha got engaged to beau Anand Piramal, son of Ajay Piramal in Mumbai on May 7. It seems Ambanis relish the thought of gathering all the bollywood biggies under one roof. 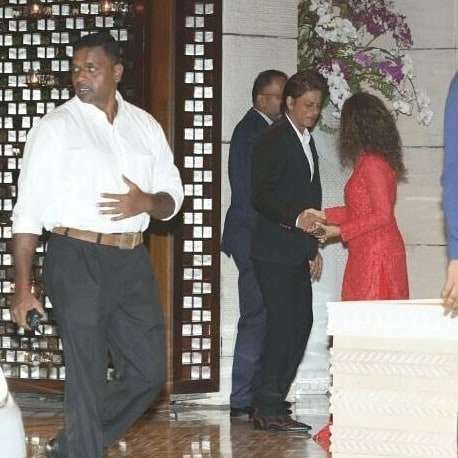 Isha Ambani’s engagement party also witnessed the coming together of Bollywood celebrities like Shah Rukh Khan, Gauri Khan, Aamir Khan, Karan Johar, Ranbir Kapoor and many others Little Master Blaster Sachin Tendulkar was also spotted at the engagement who is close to the Ambanis. As per the reports, the siblings Akash (he also got engaged to Shloka Mehta, daughter of diamond merchant, Russel Mehta in March this year) and Isha are both getting married in December this year (2018). Final dates have still not been disclosed by the Ambani family though. 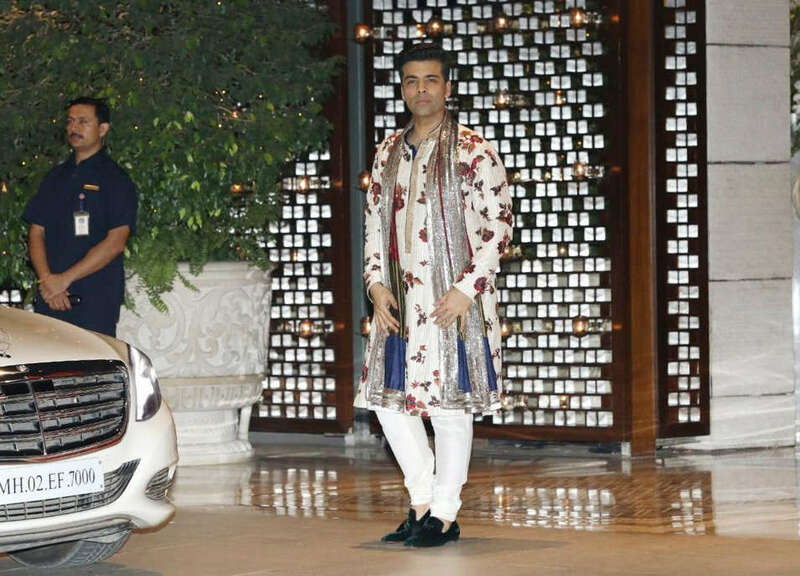 Meanwhile, Bollywood witnessed Sonam Kapoor’s wedding to Anand Ahuja today. 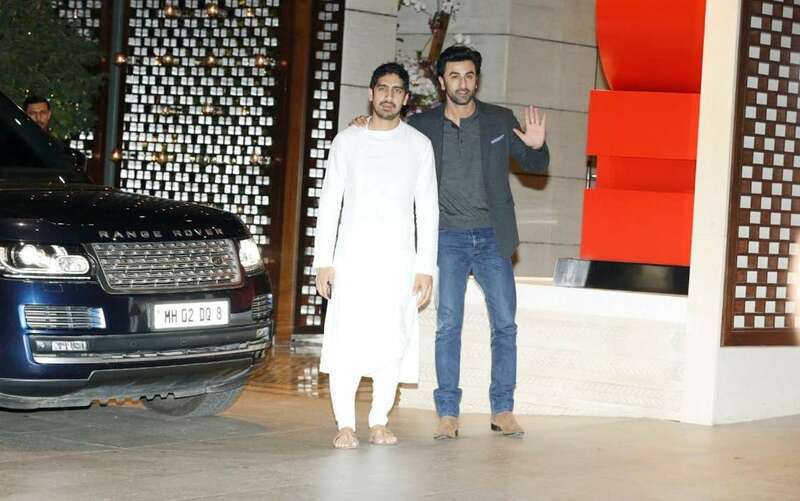 However, SRK and Ranbir were not seen at the sangeet ceremony, it will be interesting to see if they make it for the reception.